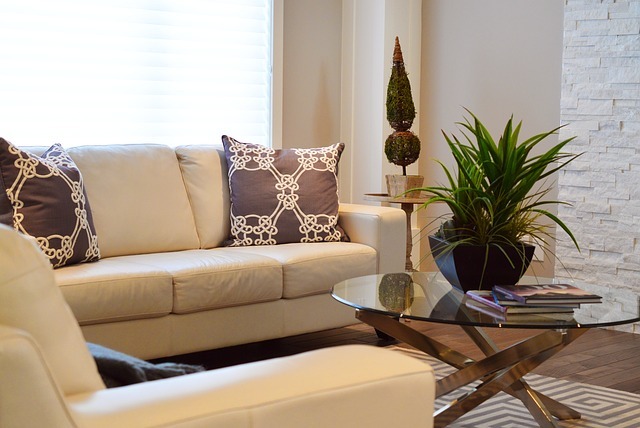 It isn't just cigarette smoke, candles and cleaners that could be polluting your home. San Diego State University researchers are trying to keep kids safe from indoor pollution. As a means to that end, they recently set up air particle monitors in the homes of 300 families to find out what happens in the home that might make indoor air unhealthy for children. Smoking pot turned out to be one of those indoor air pollutants that harm you and espeically your kids. "Our primary goal was to figure out what's happening in houses that leads to higher air particle levels and in turn, to unhealthy environments for kids," said study coauthor John Bellettiere, a graduate student in the SDSU-UCSD Joint Doctoral Program in Public Health in a media release. The study included homes with children age 14 and younger with at one smoker in the house. Two air particle monitors were placed in the homes - one in the room closest to where smoking normally occurs and one in the child’s bedroom. When the researchers matched data collected over a 3-month period with air particle monitors they discovered marijuana smoking in the home contributed as much to indoor air pollution as cigarette smoking. "The aim of our research is, ultimately, to find effective ways to promote smoke-free homes and also to find good strategies, in general, for reducing exposure to household pollution, The findings from our work will allow for better education and feedback to families,” lead author Neil Klepeis, behavioral health researcher and principal investigator said. exhaust fans and other means of ventilation had no impact on the amount of home pollution from pot smoking, cigarettes, frying, spray cleaners, burning incense and candles. Can you eat square or heart shaped Japanese watermelon? Have you ever wondered if Japanese square watermelon tastes good? What about heart shaped watermelon? Are Japanese watermelons edible? According to a new report from EmaxHealth.com, the fruits are not tasty. Watermelon has many known health benefits, but when you mess with mother nature to make a cubed or heart shaped watermelon you lost taste. 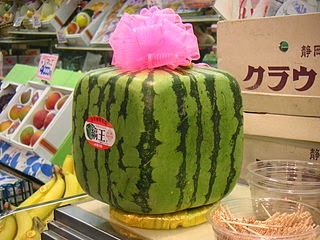 "...by the time it [square watermelon] is the proper shape, it has not been given the time needed to also mature. As such, one can buy a non-edible square watermelon for nearly $100 from posh upscale supermarkets and use it as decoration or gifts that could last up to a year or more." In Najarian's opinion that makes square watermelons pretty useless, despite the fact that they're produced to make them easier to store.. According to new research, eating baby broccoli may help in the prevention of stomach cancer. The health benefits of broccoli come from the ability of an ingredient in baby broccoli to reduce colonization of H. Pylori bacteria in the gut. H. Pylori is common, affecting fifty percent of the world’s population. If you enjoy spending time at the gym, chances are you or someone you know has been plagued with some sort of fungus. Jock itch, ringworm and athlete’s foot are spread easily, making it important to take steps to avoid fungus at the gym. Jock itch causes a raised, red, itchy rash in the groin area. 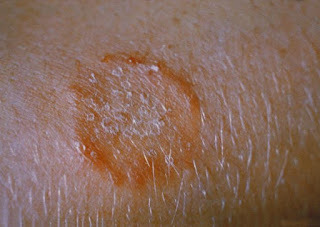 The medical term for jock itch, which can affect women too, is tinea cruris. The best way to avoid the problem is to dry off after a workout and change into loose clothing. Jock itch and other fungi thrive in a moist environment and start from sweating. Make sure you dry off completely after showering. Athlete’s foot or tinea pedis is easily picked up from wet floors at the gym. The condition usually begins with intense itching between the toes. Without treatment athlete’s foot can spread; causing the skin to peel.